Home Weight Loss Doctor Based How Does Medifast Diet Work? Does Medifast Weight Loss Help? Note: This is a review. Click here to visit The Medifast Site. How does Medifast Diet work? That is a question that get’s asked thousands of times per day by anxious weight-loss candidates. In this post, I will dissect this popular program and try to answer the question. Medifast has been around for close to 30 years, mostly as a diet prescribed by doctors (you probably guessed that when the first three letters were med). Recently however, it has become available to the general public who can order their weight loss program products on-line. (We do live in a technological world!). This program offers a variety of meal replacement products shipped to your home. These tend to be low calorie and low fat but chock full of vitamins. In other words, healthy but light. Research based 6 meals a day is the staple of this eating plan. This diet is used primarily for the extreme obese patients and if followed will produce rapid weight loss. The program offers dieters a variety of pre-packaged foods along with a plan for incorporating healthy and light foods chosen specifically by the dieter. The packaged foods are advertised as fast, safe, simple, and satisfying. Furthermore, this medical weight loss program does not use counting methods to track calories or carbs. This will be good news to some dieters who are tired of watching everything they eat like a hawk (no calculator needed!). The most popular plan is called 5 and 1. This plan (800-1000 calories daily) comprises 5 meal replacements and one “real” meal containing a lean protein and vegetables and salad. Medifast claim a weight loss of 2-5 pounds per week on this plan. However, this is an extremely low number of calories for the average person. So be ready!! They have a very nice website with tools such as meal planners, weight-loss tracker and community support. You will buy your meals on this site to be shipped directly to you. Weight Loss-This low-fat, low-calorie diet will have you dropping weight in a hurry! 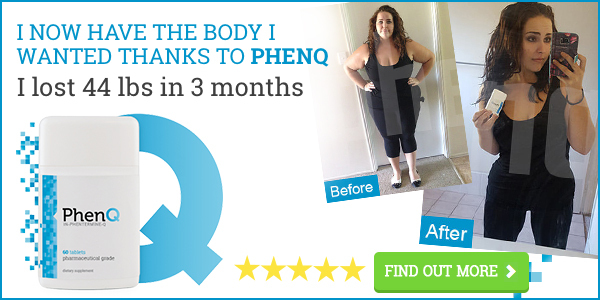 Healthy–This widely accepted weight loss program is recommended by thousands of doctors. Research–One of the only diets to have clinical research to back up it’s claims. Medifast combines eating several meals a day with the convenience of prepackaged meal, the only diet to do so. I would recommend this diet very highly to those who have a great deal of weight to lose. If you are looking to drop just 10-15 pounds, look somewhere else. Click here to visit The Medifast Site.